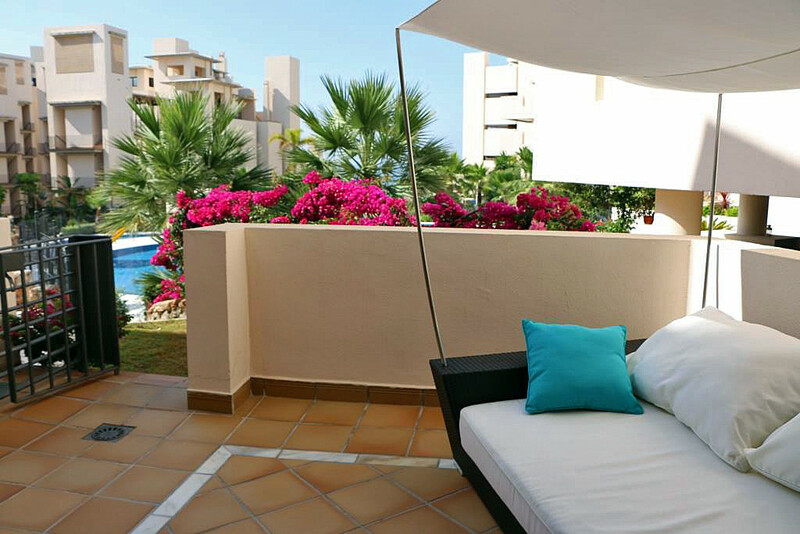 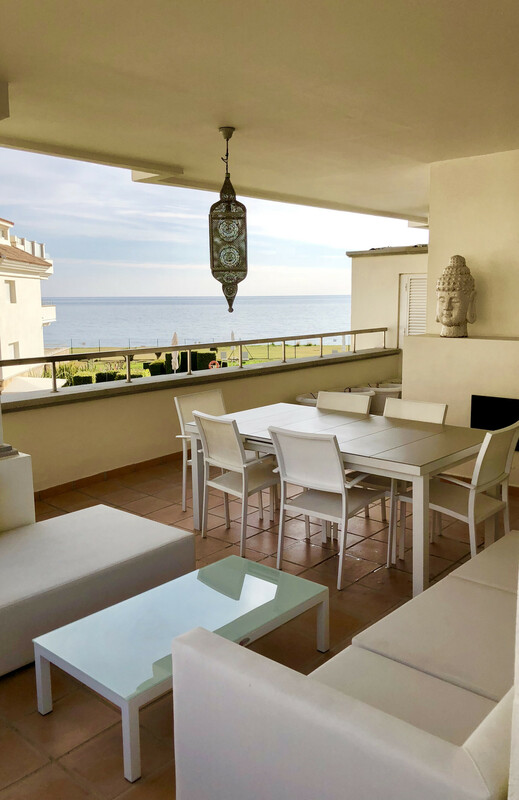 One Marbella has a great choice of property for sale and long term rent on the New Golden Mile but is not to be confused with the Golden Mile, the area is situated between Guadalmina and Estepona. 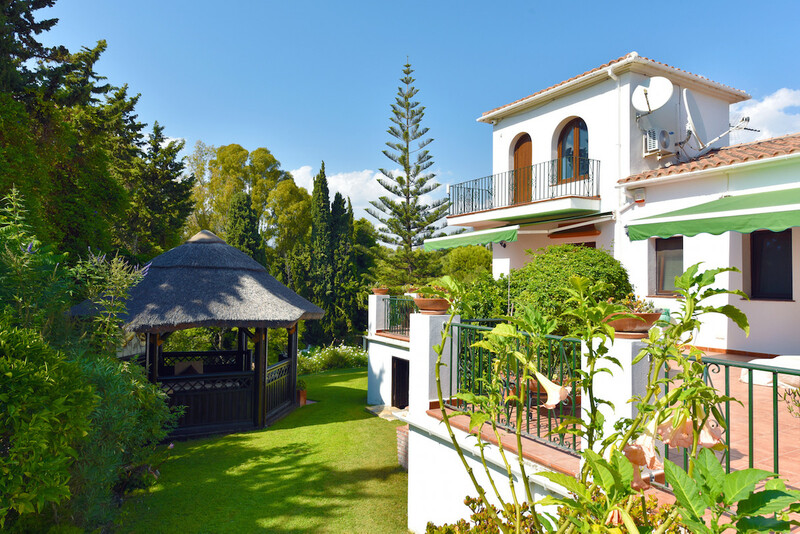 A residential area that is growing more and more in demand ,especially since the new underpass was built in 2012 in San Pedro de Alcántara, drivers can now take advantage of the easy access to and from Marbella to Estepona. 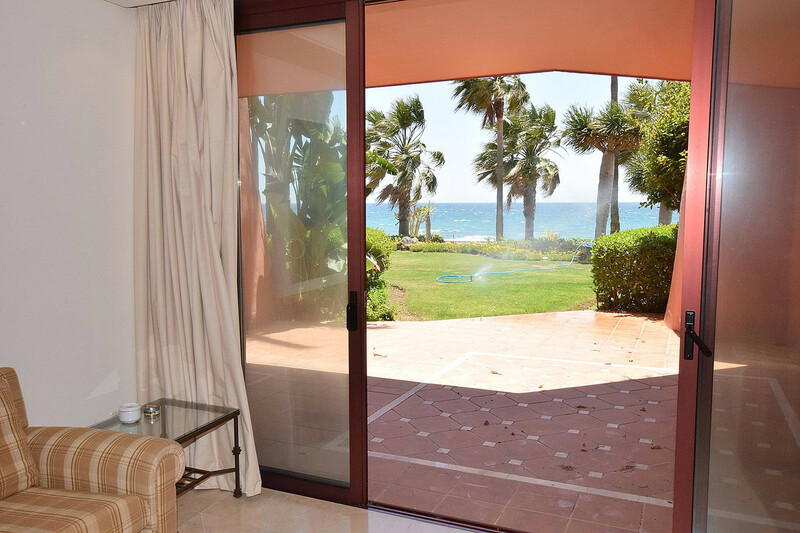 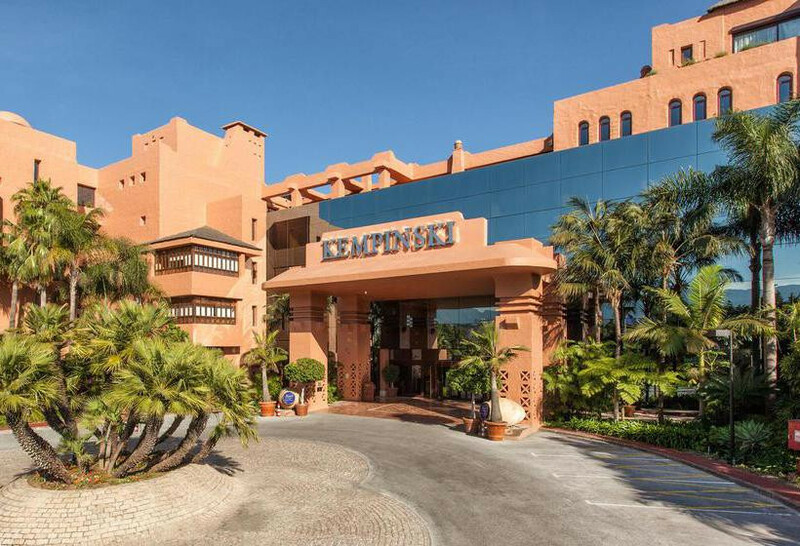 Described recently as the smartest area of Estepona its home to high end complexes many with excellent facilities such as indoor and outdoor pools, gym sauna Jacuzzi’s and some of the best beach clubs and beach restaurants there are to offer. 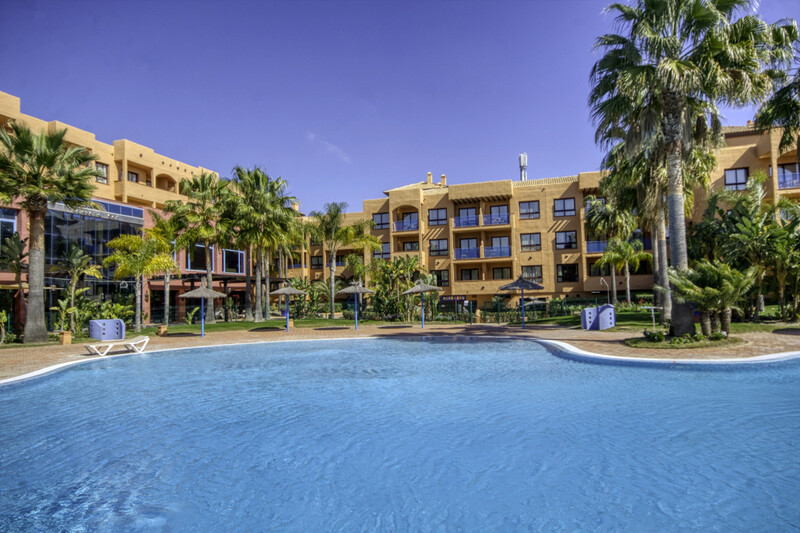 There are also many 5*hotels within the new golden mile too including the senator Banús and Barcelo , buses are frequently in service making this an ideal place to be if you don’t want to drive anywhere.